The San Luis Obispo Travelodge, a AAA two diamond hotel, is located in Central California Wine Country, home to over 50 vineyards and a short six blocks from the California Polytechnic University, making the hotel a perfect location for all the University events. The San Luis Obispo Travelodge is only one mile from the downtown area with numerous shops, restaurants and the world famous Thursday night farmers market. Next door to the hotel is the Monday Club and across the street is Veteran's Hall, both are popular sites for weddings and receptions.Guests at the San Luis Obispo Travelodge appreciate amenities such as the complimentary continental breakfast, outdoor pool open year round and wireless high speed internet access. 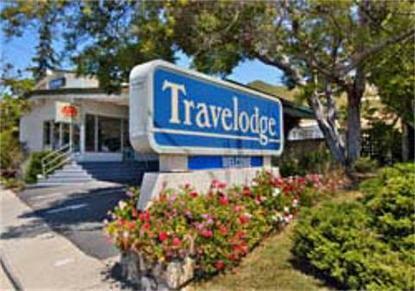 The management and staff of the San Luis Obispo Travelodge look forward to your next visit. No Pets Please.